"We cannot invoke biology to excuse our moral failures as men and women," she points out. She dispels many popular notions about "naturally" determined gender roles through her illuminating analysis of genetic and anthropological findings in the light of biblical principles. Among her conclusions: men and women are more alike than different; nature and nurture mutually influence each other; the Christian calling to advance God's kingdom on earth may conflict sharply with cultural expectations concerning family relationships and work patterns. 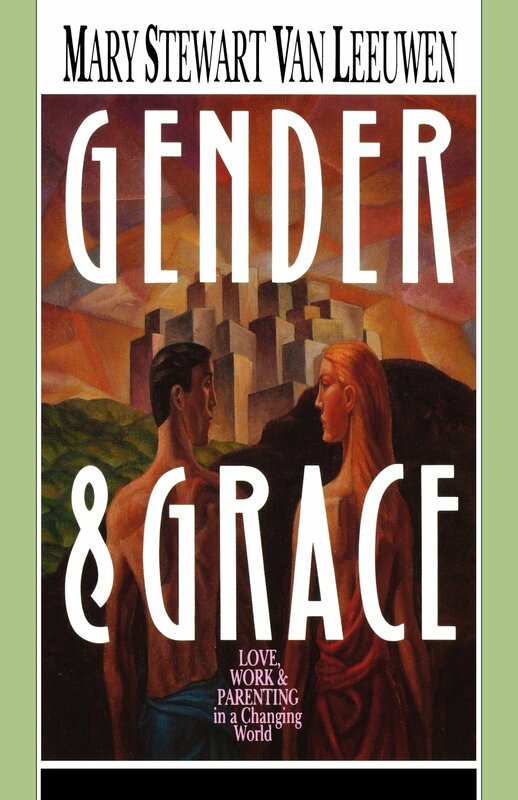 The latter half of the book considers the practical implications of gender studies for contemporary Christians. Harmonious egalitarian relationships between men and women are not determined by the absence of gender roles, but by "the degree of proximity, cooperation, economic equality, and role flexibility that men and women share" in a given culture. Our modern Western pattern of the absent breadwinning father and isolated domestic mother developed relatively recently, in response to the Industrial Revolution. This pattern is neither particularly traditional nor particularly biblical. Van Leeuwen calls upon the church as the family of God to help individual families discover how their unique constellation of gifts can best serve God. Best of all, we are reminded that feminists and patriarchalists are equally in need of redemption. The author eloquently affirms the grace of God enabling Christians to renounce the anger of many secular reformers and to work for a more just society with voluntary self-sacrifical love. Many women and men may have to live with reduced incomes, less prestigious careers, or less active social lives if they creatively share and divide family and economic responsibilities in order to seek first the kingdom of God. Gender and Grace is truly bread for the journey.